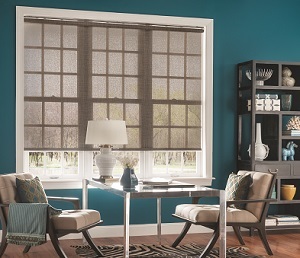 Screens often get overlooked as a vital part of creating the perfect window treatments in Charlotte. This is one of many reasons it is important to partner with a true industry expert, in order to have success with your window covering project. When you make the wise decision to work with the pros here at Sweet Shutters and Shades, you can feel confident knowing that we will guide you through the process, from start to finish. We also offer the finest selection and best prices on window screens in Charlotte and the surrounding areas. It begins by scheduling your complimentary in-home consultation so we can review with you the options that you have. 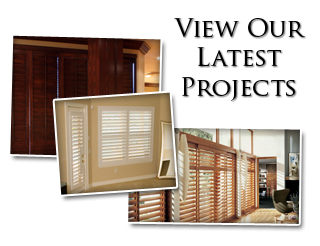 From there, our Charlotte shutter company can customize your window treatments and then execute the professional installation. You don't have to feel overwhelmed by the process or end up settling for less than you wanted, when all you have to do is give us a call. One of the best ways to help your home with energy efficiency is with a fixed interior solar screen. For one thing, this helps prevent the solar heat index from causing your cooling bills to soar, which saves you money on your monthly utility bills. Plus, the side bonus is that makes your home more environmentally responsible. Having this type of protection in place also helps block UV rays. The reason that this is important is that this will reduce the fading and damage these rays cause to your flooring and furnishings. Let our team provide you with the information that you need in order to determine if this is right for you. The other alternative option that you have is to have exterior solar screens installed. As the name would imply, these are quality solar screens installed on the exterior of your windows. They are able to provide you with the same benefits as interior solar screens, just affixed to a different location. Another reason these screens have gained such popularity is they do not obstruct your view. You get the same panorama you would if there was no screen in place. 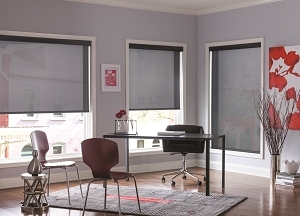 Roller screens are a simple way to use your screens without having them in place all the time. 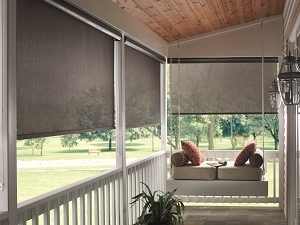 This enables you to have screens so you can enjoy natural fresh air, without having an obstruction for your view. This is a much easier alternative to the old fashioned removable screens that had to be installed in the spring and removed in the fall. No matter what type of window covering you end up with, let Sweet Shutters and Shades provide you with the products and final results that you can appreciate. 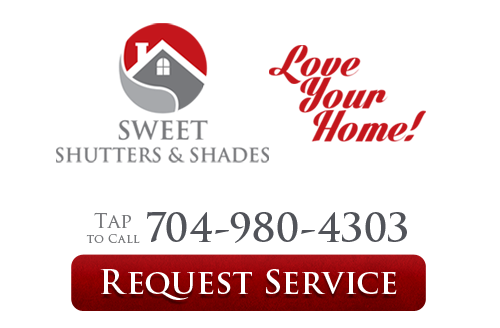 If you would like an estimate for solar or roller window screens in Charlotte, NC or any of the surrounding areas, please call Sweet Shutters and Shades at 704-980-4303 or complete our online request form.